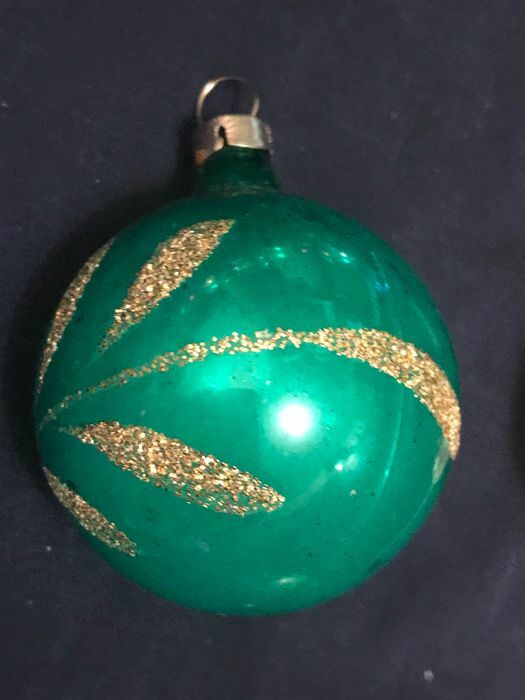 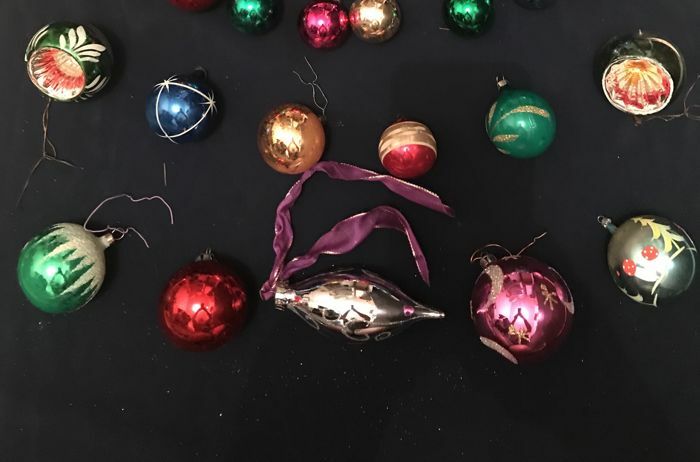 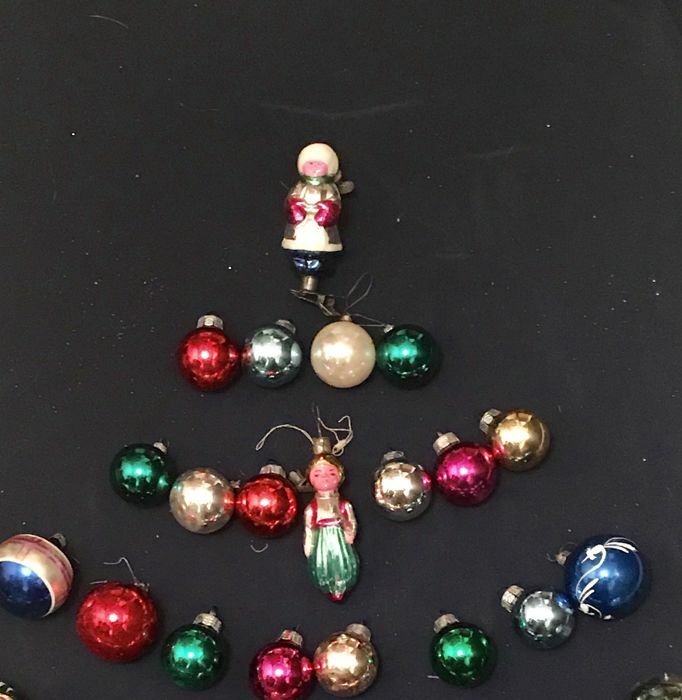 Extremely rare collection of Christmas baubles. 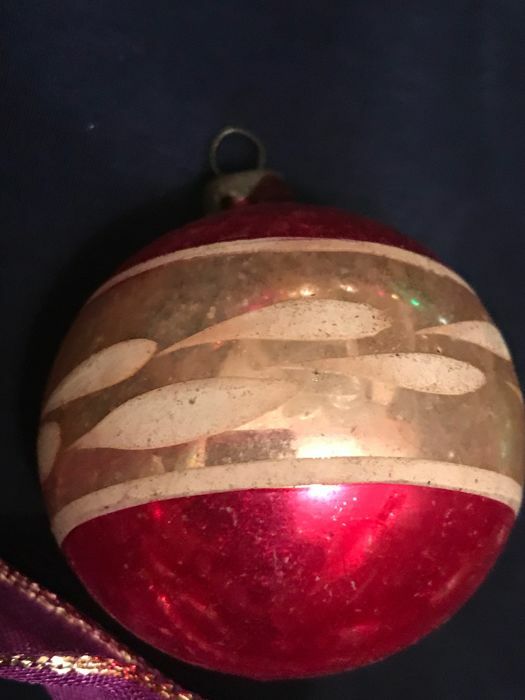 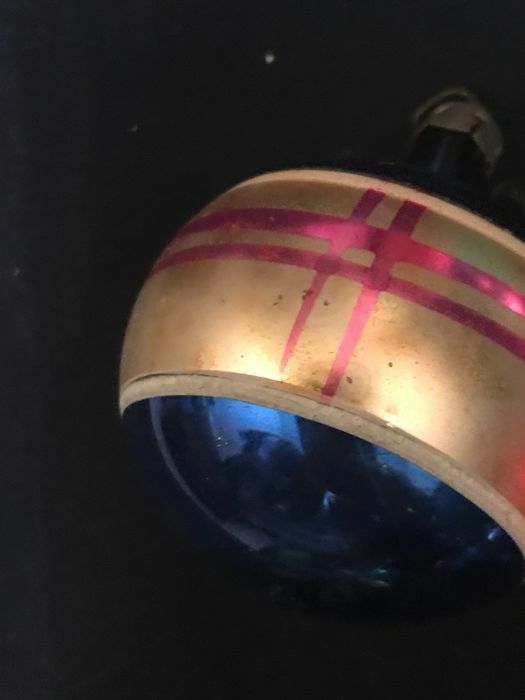 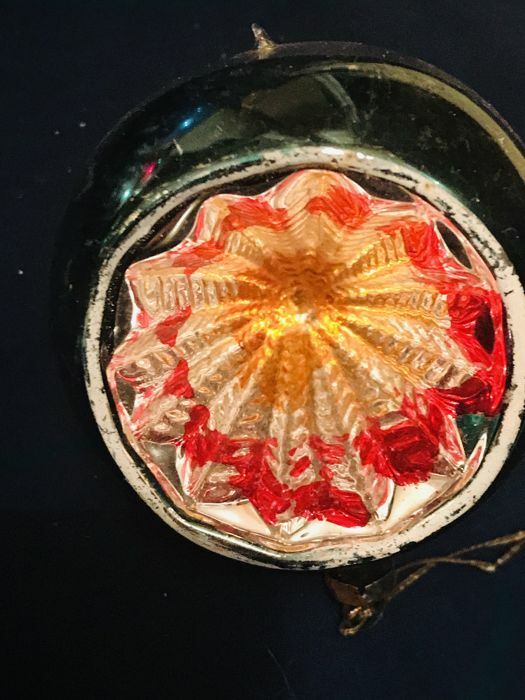 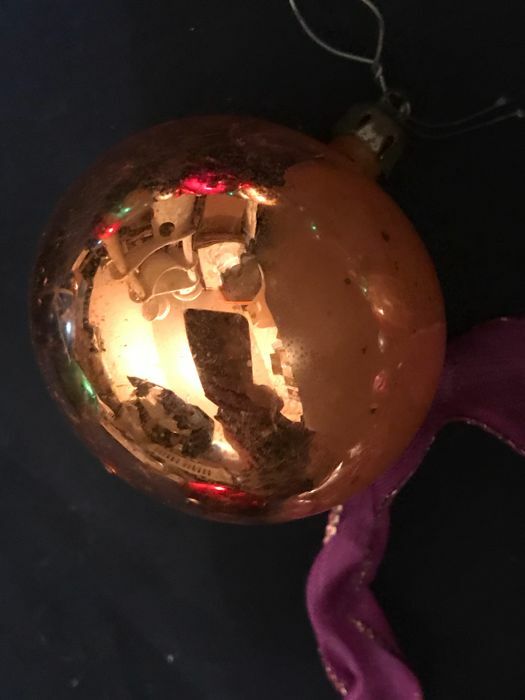 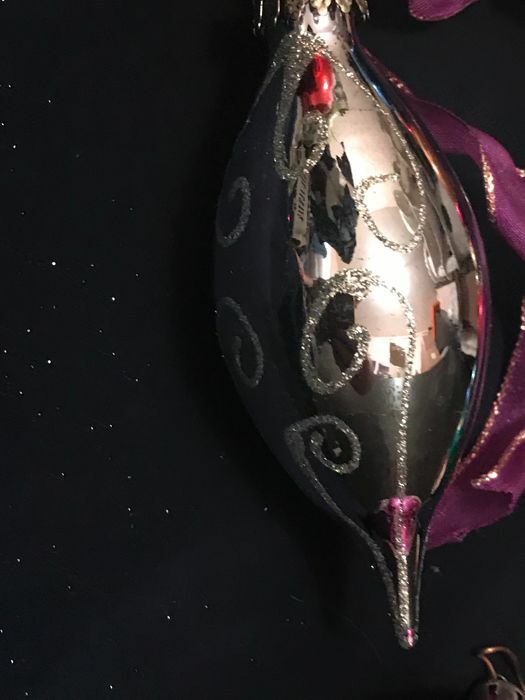 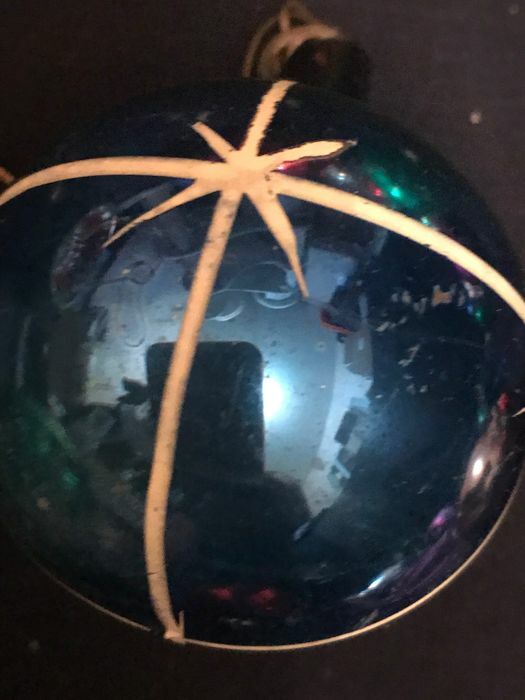 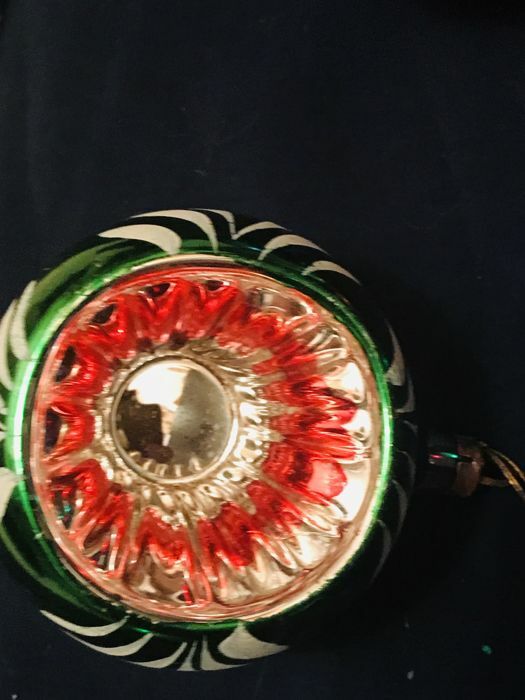 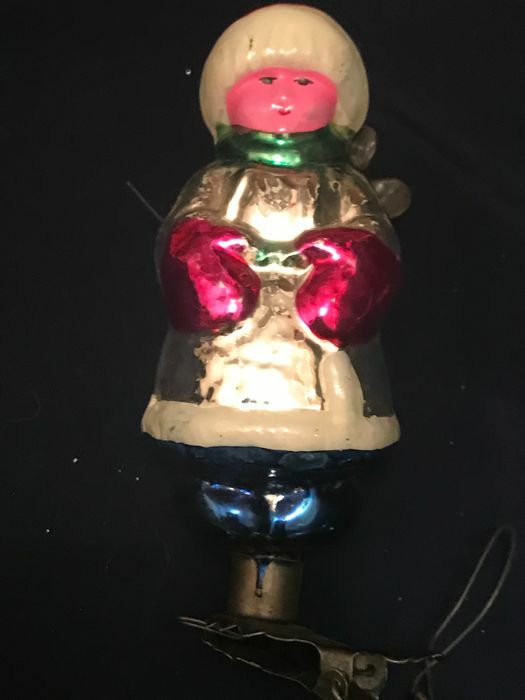 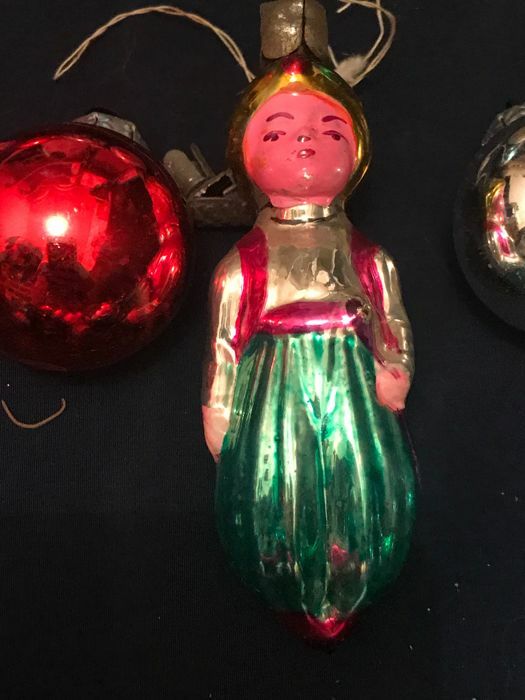 the most beautiful Christmas decoration in blown glass including the famous Reflects of Lausha and Baby Prince - Rare Art Deco! 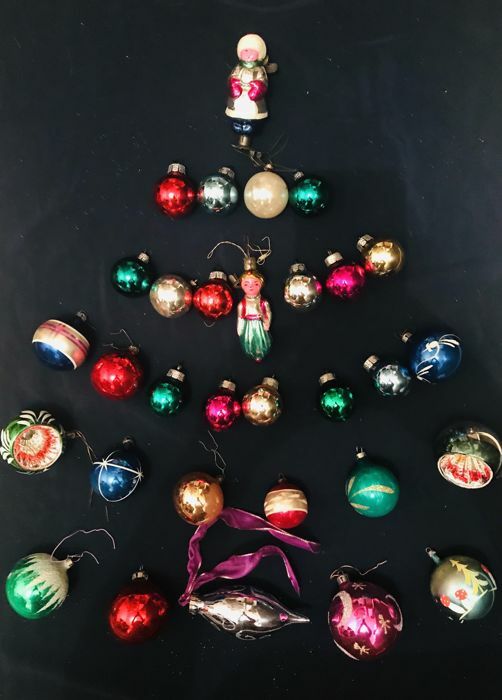 Your Christmas tree will be complete with this batch of hand painted blown glass balls. 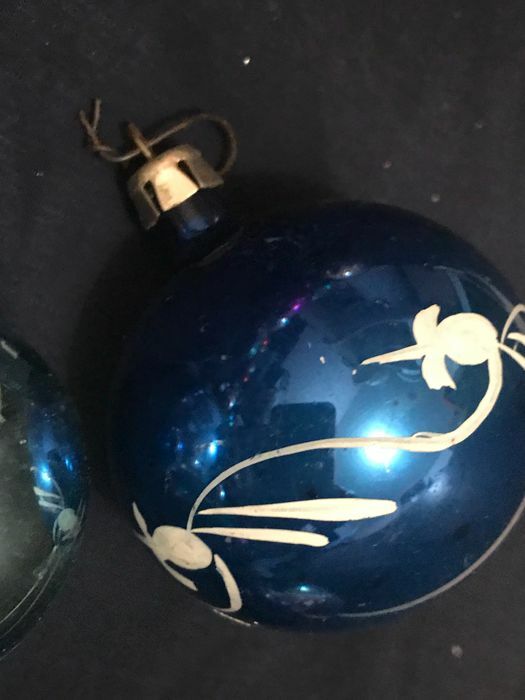 It will give a warm and vintage look - beautiful and rare!